Thus, it begins. My countdown of my 50 favorite films of 2016 is here, a list that began over a year ago and expanded and changed constantly ever since. This list will include all genres, films from various countries, and a combination of works of fiction and non-fiction. I saw 176 movies released last year in total, including all 9 best picture nominees. Let's start off with an Iranian horror film, one that is streaming on Netflix and absolutely worth the brief 80ish minutes it runs. 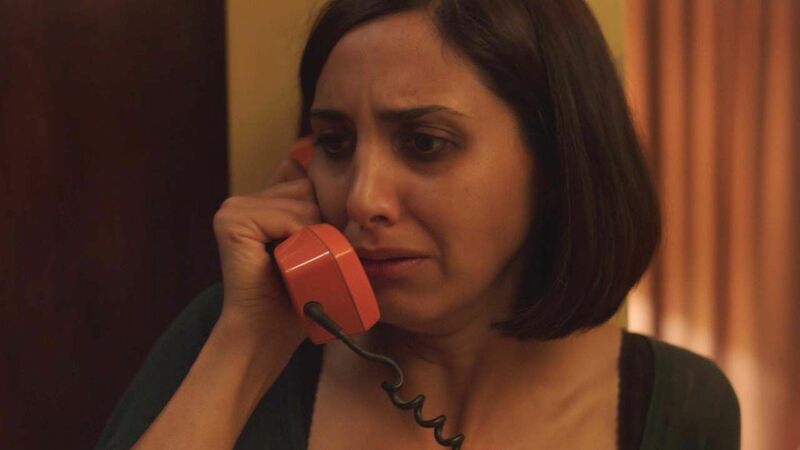 Under the Shadow, directed by Babak Anvari, tells the story of a mother and daughter who are trying to live in war-torn Tehran during the 1980's, not to mention an evil that literally haunts their home. This is a ghost story and can be enjoyed on a basic scary movie horror level, but it's clear Anvari is delving into far more meaningful thematic material under the surface. Mel Gibson is back, this time in the directors chair bringing an incredible true story to the big screen in Hacksaw Ridge. Conscientious objector Desmond T. Doss saved the lives of 75 men in Okinawa during the bloodiest battle of WWII without firing a single bullet, as he refused to carry a gun because it was against his beliefs. 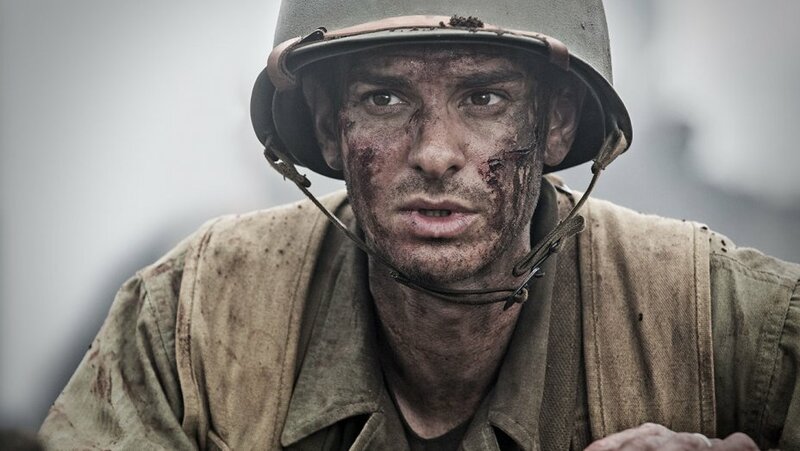 It's an inspiring and slightly syrupy film during the first half, but boy does Gibson not hold back on his portrayal of war. It's brutal and disturbing, as it should be, and by showing the carnage of battle it illustrates just how brave (and perhaps a little crazy) Doss was to go out there willingly unarmed. 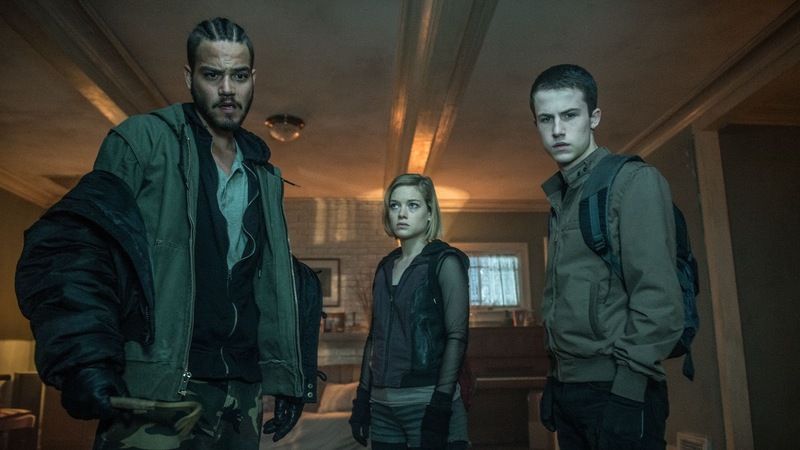 The second horror film on the list already, although Don't Breathe is definitely a different sort of beast than Under the Shadow. What we have here is 80 some minutes of tension that cuts through the audience like a hot knife through butter, a film about a group of three young thieves who break into the home of a blind man after finding out he is sitting on a large sum of money, only to find out the man is not as helpless and vulnerable as it would seem. It's a simple picture but it's unnerving and perfectly paced, and I haven't been able to shake a few of the disturbing moments ever since. 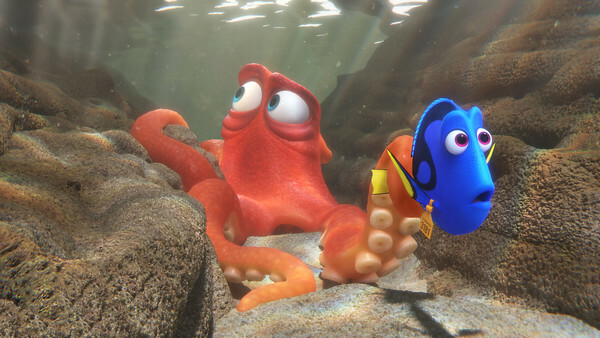 It may not be getting the acclaim that the best of Pixar receives, and frankly it isn't as good as their best can be so it's understandable, but Finding Dory is still a warm and adventurous winner with a ton of heart. I had my doubts about revisiting the world of Finding Nemo with a sequel but an exploration into the backstory of Dory ended up working quite well, and new characters featuring great voice work only enhance the journey. 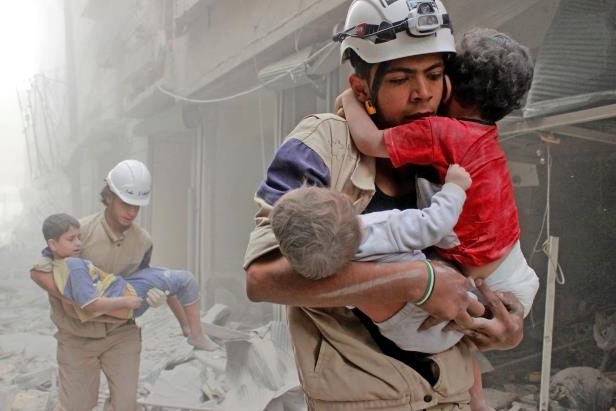 An outstanding short documentary running only 40 minutes in length, The White Helmets is a Netflix original and can be found streaming there, and everyone should watch it to understand and appreciate exactly what is happenining in Syria right now and the heroism and bravery of a group of men who volunteer their time and energy, risking their lives to save others. It is nominated for the Oscar for Documentary Short Subject and that recognition is well deserved. A Netflix original biopic about Barack Obama might not sound like everyone's cup o' tea, but this was a very well handled and interesting look at a very specific, transformative time in the life of the man who turned out to be the 44th President of the United States. The focus of the film surrounds when he attended college and Columbia University NY in the 1980's and takes a deeper look at the way he struggled with racial tensions at the time. 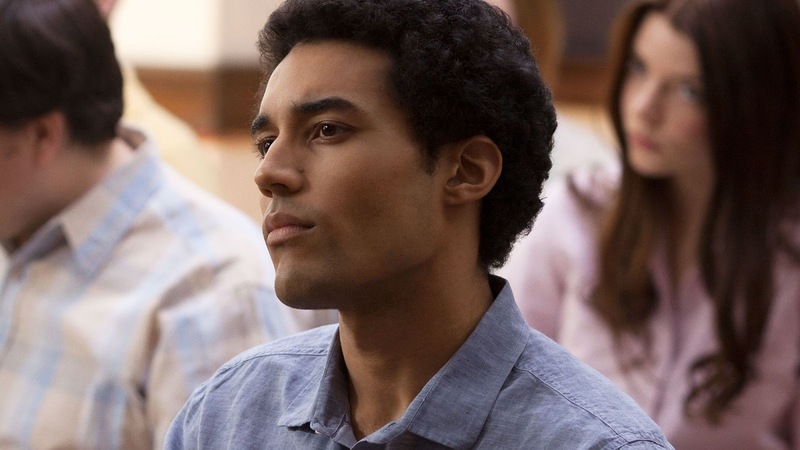 Barry is a great watch streaming on Netflix. 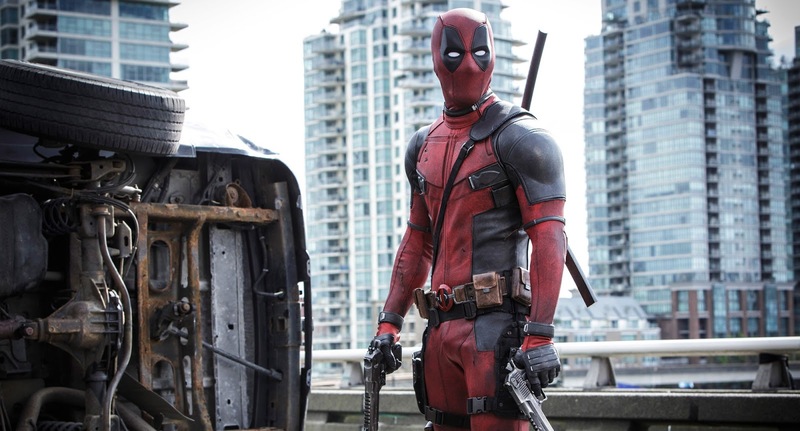 A vulgar, very R-rated Marvel film that captivated audiences in a big way, Deadpool is just a load of fun. I have issues with the film, like a pretty uninspired villain (although one could argue this almost felt intentionally satirical in nature because a lot of Marvel films have poor villains), but Ryan Reynolds performing the hell out of this character and a very funny script makes Deadpool work. A revisit at home sold me on just how entertaining this movie is. The frontrunner to win the Best Animated Feature Oscar at the upcoming awards, Disney's Zootopia is colorful, fun and kid friendly but also has a lot to say that will connect with adults and hopefully create some dialogue between parents and their children about the harm in stereotyping people because of the way they look or the area they live (sure sounds topical at the moment, eh?). Enjoy it however you want to, just go enjoy Zootopia. I have come to love the work of the ingenious Taiki Waititi, mostly known for writing and directing What We Do in the Shadows as well as writing the new Disney hit Moana (which just narrowly missed this list, still a really good film), and later this year we will be seeing his approach to the Marvel Cinematic Universe when his Thor: Ragnorak is released. 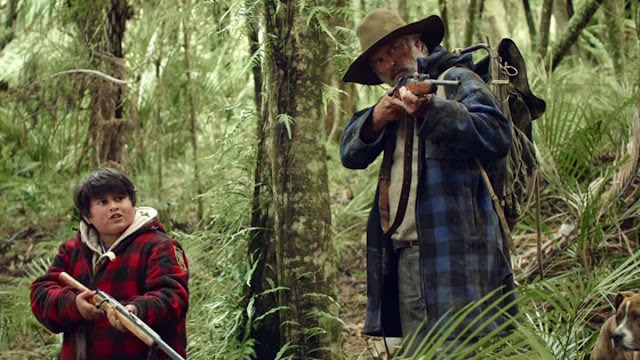 His film from 2016, Hunt for the Wilderpeople, is a funny and warm picture that should not be missed, with a top notch screenplay and the right performances to deliver it. 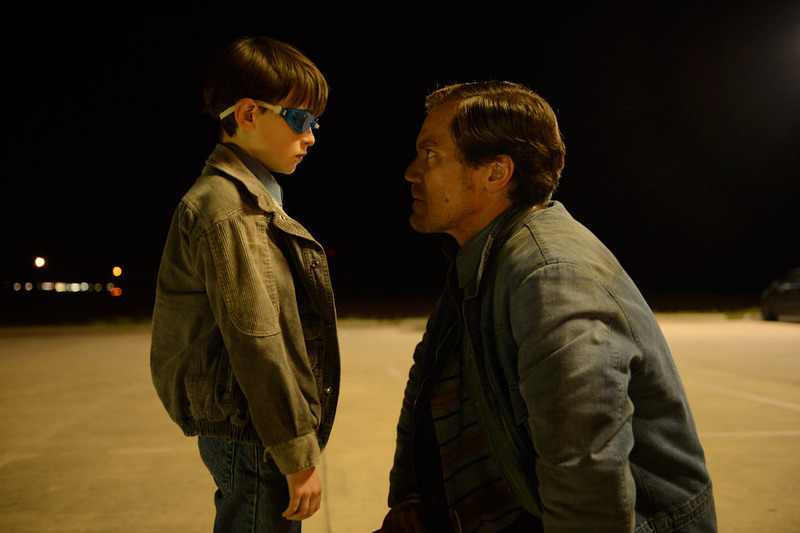 The first of two films directed by the incredible Jeff Nichols to appear on this list, Midnight Special dabbles in the science fiction realm as it tells the story of a father and son on the run as the government tries to track them down because the boy has special powers. Some will be turned off by Nichols typical desire to avoid essentially any exposition at all with his storytelling, but it works just fine by me, keeping the film's narrative contained to these people and these moments rather than worrying about the past. His working relationship with Michael Shannon continues to shine, and while Midnight Special doesn't reach the heights of their collaborative masterpiece Take Shelter, it's still a damn fine film worth seeing. Holy smokes! So glad your list is coming out but man some of these films surprised me at how low they were. I can't wait to see what surprises I'll meet in the next batch. Curious which specifically you expected to see higher? Let me know! Don't Breathe, Midnight Special, Hacksaw Ridge, and Zootopia. Would have expected those to be at least in the 20-10 range. Ah yeah, all great choices, I understand. I always like to just see how many of these I have seen (since you watch so many dang movies each year). I have seen 4 of these (dory, deadpool, Zootopia, and wilderpeople). yeah...I watch a lot of stuff. Now with downloadable content onto my phone via Netflix and Amazon, the sky is the limit. Caught up on Sense8, catching up on Twin Peaks, love it!